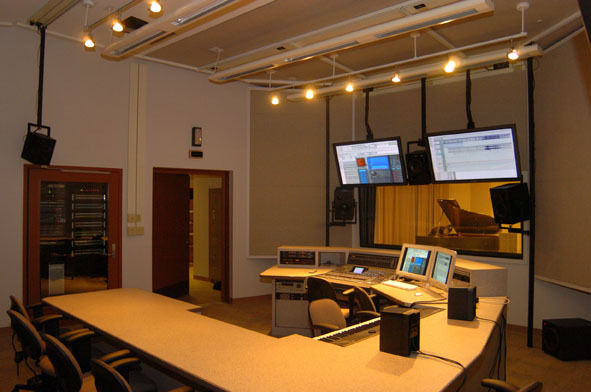 The Sound for the Performing Arts Program at Purdue University seeks to expand the young sound designer/technician/engineer’s range of knowledge and expression through broad-based exposure to various careers related to sound for the performing arts. Sound designers enter this field with either a strong technical/engineering aptitude/background or extraordinary musical talent in composition and/or performance. Ideal candidates demonstrate strong aptitude in both. Students receive a solid foundation in all aspects of sound as part of a well-rounded liberal arts education. Working individually and as part of many different types of teams, students learn to collaborate towards the realization of diverse auditory projects in the performing arts. The program allows students to focus efforts more towards technology, artistry or both. The major consists of core classes, specialized training and related electives. 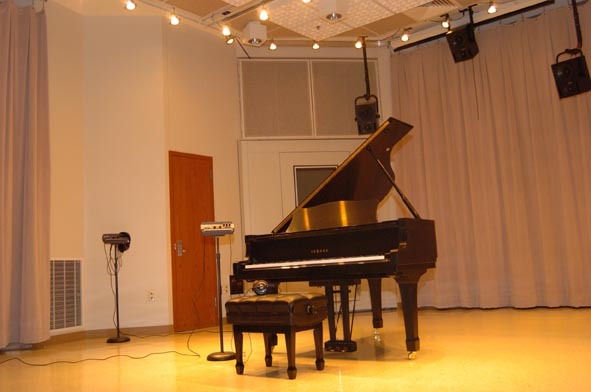 Upon completion, students may choose to enter sound related fields or pursue further graduate study towards careers in the entertainment industry. which feature a high degree of integration and cross-venue compatibility. needed for survival in the 21st century. • Sound Designers, technicians and production staff for live theatre, musical theatre, opera, dance, concerts, event sound, touring and corporate shows. 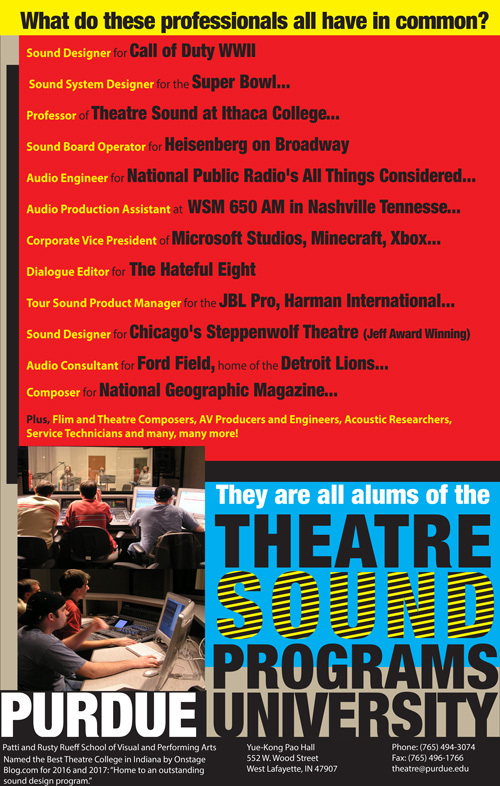 • Sound Designer for film, television, radio, marketing, advertising and corporate audio production and operations. but able to capitalize on students’ broad-based liberal arts skill set.